How’s it going, fitness peeps? I hope you’ve had a chance to poke around my new and improved website. I have a few announcements, random articles, a blast from the past, and some infographic goodness to share with you today. I hope you enjoy the content. 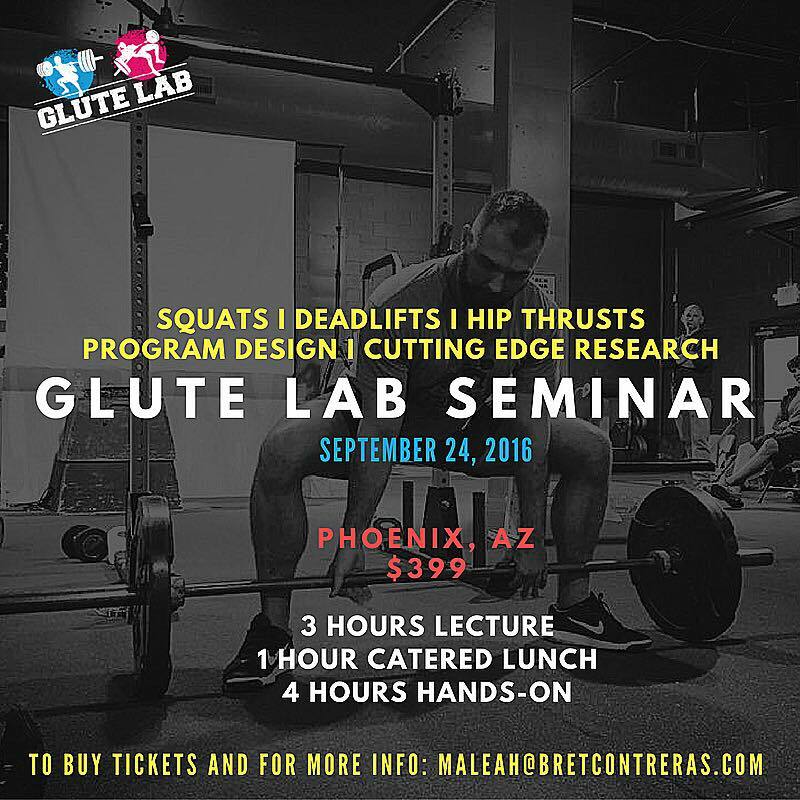 Next Glute Lab Seminar is September 24 here in Phoenix, AZ. Cost is $399 to attend. Here’s how it works: In the morning I will go over my up-to-date slideshow which covers the science of glute training and program design and includes all the latest research pertaining to glutes. After a catered lunch break, I will take you through a practical where I’ll cover the mechanics, cueing, and progressions and variations of glute bridges, hip thrusts, squats, deadlifts, back extensions, split squats, hip abduction, and more. We will finish off with a Q and A. You will leave much more confident and knowledgeable about your glute training and strength training in general. Email my assistant Maleah at maleah@bretcontreras.com if you’re interested or for more specific information. Seating is limited so please reserve your seat now if you would like to attend. 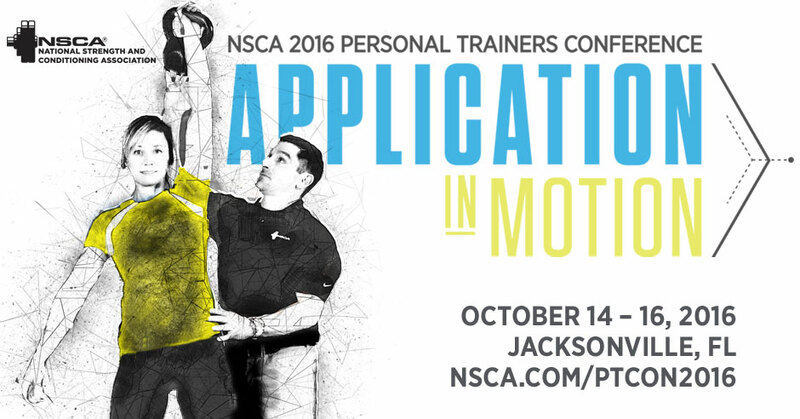 I’m excited to be speaking at the 2016 NSCA Personal Trainer Conference in Jacksonville, Florida on October 14-16. My presentation is on “Comprehensive Glute Training for Clients.” I hope to see some of you there. I recently sat down and chatted with Jim Kielbaso on the Impact Show to discuss the hip thrust, glute training research, obtaining my PhD, and more. You can check out the interview HERE. Vintage Contreras in the house! Check out THIS blast-from-the past video from March of 2010 showcasing the versatility of resistance band training. My Glute Lab and physique has come a long way since those days but it’s always fun to take a look back. Coaches, athletes, researchers, data nerds, and the scientifically curious should definitely check out THIS incredible iPhone app, which is coined as “a sprint acceleration mechanics lab in your pocket”. Accurately calculate your complete F-V profile, time splits, and more with this handy little technological gem. Got a need for speed? 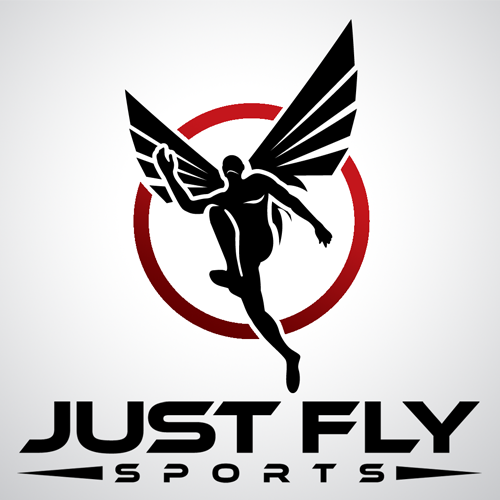 If you are interested in speed, acceleration, and vertical jump training then methinks you will much enjoy the Just Fly Performance Podcast featuring fellow PhD and researcher, JB Morin. You can check out the podcast HERE. 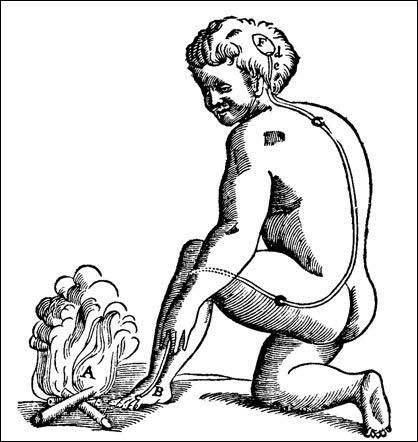 Pain science is an endlessly fascinating topic to me and I think everyone would benefit from educating themselves on the concepts of pain and how we experience pain as individuals. There is a lot of important current research on the matter and you can delve into this topic a bit more HERE. Those that follow me have probably noticed my affinity for Ben Bruno and Glute Guy t-shirts and shorts but I would like to report that I saved those for the hotel gym and opted for a major wardrobe upgrade for the recent AFPT Conference. I usually wear a button down and jeans but I think this look is a definite keeper, don’t you? Check out this incredible collection of SCR infographics, courtesy of Chris Beardsley. Is the future here already? This new study certainly makes me think so! Purely using saliva samples, the researchers were able to predict whether a group of athletes would respond better to heavy load training (power genotype) or light load training (endurance genotype). Static stretching and foam rolling are both known to produce small increases in flexibility temporarily. Static stretching also produces a cross-over effect. It increases flexibility in a contralateral limb, even when only the ipsilateral limb has been stretched. Foam rolling may also produce a cross-over effect to contralateral limbs, but until recently this effect had not been identified! Accentuated eccentric training involves increasing the load during the eccentric (lowering) phase. This new study explores which types of strength accentuated eccentric training is best for. In this study, the researchers compared the way in which elite (collegiate), intermediate (high school) and novice powerlifters performed a 1RM squat. Among many other things, they reported that the expert powerlifters were strongest (obviously), maintained the most control during the descent, and produced the greatest knee joint angular acceleration out of the bottom position. Anecdotally, many lifters report finding it hard to make their glutes work hard during multi-joint exercises. They often feel the movement in the other hip extensors, such as the hamstrings or adductor magnus. Consequently, many clinicians use "glute activation" training to help encourage the glutes to work harder during multi-joint exercises. But does it work? This new study shows us that the standard barbell hip thrust variation produces greater upper gluteus maximus activation compared to either the band-resisted hip thrust or the American (posterior pelvic tilt) hip thrust variations. However, all hip thrust variations produced similar levels of lower gluteus maximus activation. So the standard barbell hip thrust seems best for the glutes! In this study, the researchers compared four different groups over a long-term training program. Two groups only performed the squat, while two groups performed a range of exercises (squat, leg press, deadlift, and lunge). The two groups who performed the range of exercises increased quadriceps size in all four muscles (including the biarticular rectus femoris). In contrast, the two groups that only used the squat increased quadriceps size only in the other three single-joint muscles. In other words, if you want to work all of the quads, you need to do more than just squat (you at least need to deadlift and lunge as well). And that is no bad thing. As we add load, many lower body exercises become much more hip-dominant, including the lunge, as this study shows. This has very important programming implications. If you are using a lot of low loads for your lower body training, you might add some more hip-dominant exercises into your routine. If you are using mainly high loads on leg day, you could take some out. This is a very important study, showing the close relationship between muscle mass and powerlifting performance. Bear in mind that the study cohort was a group of nationally-competitive powerlifters, so they were all very skilled. We might not see the same close relationship if we compared lifters of different skill levels. Strength gains are very joint-angle specific, particularly in the squat, as we can see in this important new study! Instinctively, we know that the conventional deadlift requires a greater involvement of the hip and low back muscles, and a lesser involvement of the knee muscles in comparison with the sumo deadlift. But is this reflected in the research? Sometimes, a "back off" set involving high reps and light loads is performed after a series of sets with lower reps and heavier weights. Doing this seems very effective for producing simultaneously greater gains in strength, size, and (especially) muscular endurance. In the dynamometry research, we see that the glutes are less active when the hip is flexed (like at the bottom of the squat, where the exercise is hardest) than when the hip is extended (like at the top of a hip thrust, where that exercise is hardest). So we might expect the hip thrust to produce greater gluteus maximus muscle activation than the back squat. And that is what we find in this study. For many years, the back squat has been the default lower body strength training exercise for team sports. The split squat is very similar to the back squat, but slightly more hip-dominant. So how does it stack up against the gold standard? How does deadlift variation affect programming? Can we use the hex bar deadlift and the straight bar deadlift for the same purpose in a training program? Or are they doing slightly different things? Having more well-developed hamstrings relative to the other leg muscles is advantageous for sprinting performance! Strength is stability-specific. We can see this in action, when the squat displays better transfer to the vertical jump compared to the leg press. How leg muscle activation differs when using squats of different depths has often been a matter of debate. This important study clears things up! Which ballistic strength training exercises are best for sprinting? This very important study compared the long-term effects of the jump squat and push press exercises! Researchers analyzed the men’s 100m sprint final at the 2009 Athletics World Championships in Berlin. Several measurements were recorded for the fastest men in the world at that time: Usain Bolt, Tyson Gay, and Asafa Powell. The results were surprising! Do they reveal the biomechanical secrets of Usain Bolt's success? Force vector determines exercise transfer to sports performance. Sprinting benefits from exercises like hip thrusts, which involve a horizontal force vector. Well, friends, this wraps up this edition of Random Thoughts from yours truly. Hope to see you at my next Glute Lab Seminar on September 24, 2016. It is a pleasure to see you striving to make an impact. We thank you for sharing your time and effeort with us. I just purchased your book and excited to start my new journey in fitness the right way! Unfortunately, I hurt my lower back so I can’t start right away. Can you recommend safe workouts for me in the meantime?